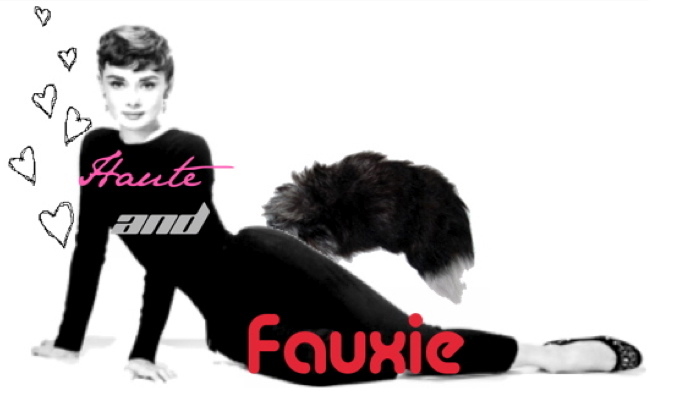 Haute and Fauxie: Rainy Day...but shopping and chinese food brighten it up! Rainy Day...but shopping and chinese food brighten it up! Even though the idea of going back to classes does not sound totally appealing, my friend and I are enjoying picking out first day of school outfits! My friend Hannah in: Shirt and skirt both from Forever 21. My First day of school outfit? God forbid! On a rainy day a trip to our local Asian cuisine restaurant is in order! Nothing complements general tao's chicken like a cold can of coke! Hiding from the rain after consignment shopping! Shirt from Anthropolgie, bag from Dooney and Bourke. Hannah with her veryyy cute bag from Paris and Kenneth Cole sunglasses.